Okay, we've covered the ladies and the gentlemen, but now it's time for the fun part. The kids! And let's be honest parents... holidays and birthdays are fun because you get to play with all the new stuff, too! Here's a list of things that you won't find on all your "hottest toy" lists out there... enjoy! I can't tell you how much I LOVE The Little Prince. If you haven't read it... you must. And if you haven't read it to your child... well then, you must. Basically it's about the infinite wisdom that children have. And it's full of life lessons. And this is the pop-up version. Because pop-up of anything is better. Kids love getting mail-- so they'll love when Kiwi crate arrives every month! 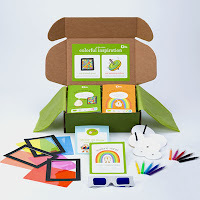 Filled with materials and inspiration, Kiwi Crate will definitely cure a case of the "I'm bored"s. Pictured is a sample box-- this particular month was about color with materials to create tops, stained glass artwork and a tye-dyed bag. Gift 3, 6 or 12 month subscriptions. This adorable stocking stuffer will definitely come in handy at bath time. Who wouldn't want to take a bath with this "stuck" little cutie! Every kid needs a way to carry all their very, very important toys, and these Skip Hop backpacks are the cutest way to go. Available in all kinds of animals like giraffe, elephant, puppy, ladybug, dinosaur, penguin , frog, zebra and more. The link above includes a matching lunch bag, but backpacks can be purchased alone for around $18. Also available are coordinating Melamine Plate and Bowl Set s! 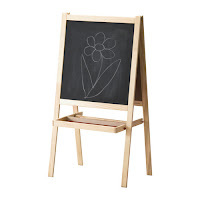 Ikea's easel also makes the list, because $15? You can't beat that! 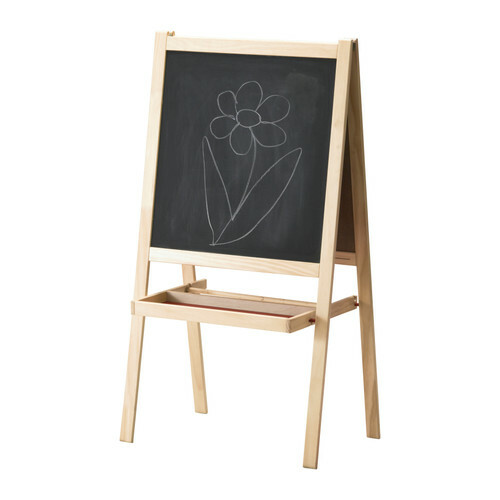 This easel has a whiteboard on one side and a chalkboard on the other-- it will also hold a roll of doodle paper (sold for $4.99) Also folds flat for storage. 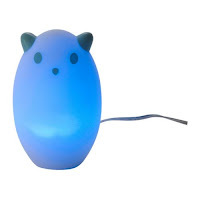 Remember at the beginning of this post when I told you that I was going outside the normal "season's hottest toys" list? Well this is the only exception I'm making, because I LOVED my Furby when I was younger. So I want your kid to have one, too. And I totally won't tell if you play with it when your kids are at school. Just like I totally wouldn't judge you if you bought one for your 18 month old. What? He's totally old enough to love the Furbs. 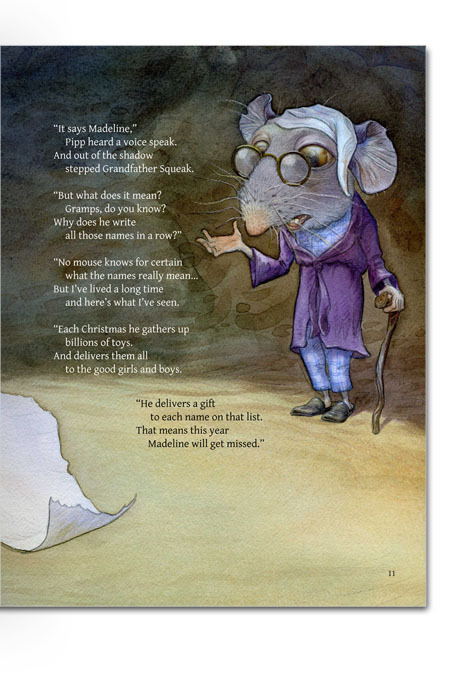 We love the personalized book Following Featherbottom from Marblespark, so I have no doubt that Twas the Mouse Who Save Christmas is a must for every kid's library. You can even check out what the book would look like with your child's name before purchase! I was going to stop at number ten, so consider this a bonus. Melissa and Dough Puzzles are the best! I especially love the chunky puzzles for little hands. But they also have huge floor puzzles which are a lot of fun if your kids are a little older. What are your kids getting this year that doesn't appear on the "hottest toys" lists? Did he/she surprise you by asking for something way out of the box?